The museum features art of all kinds. 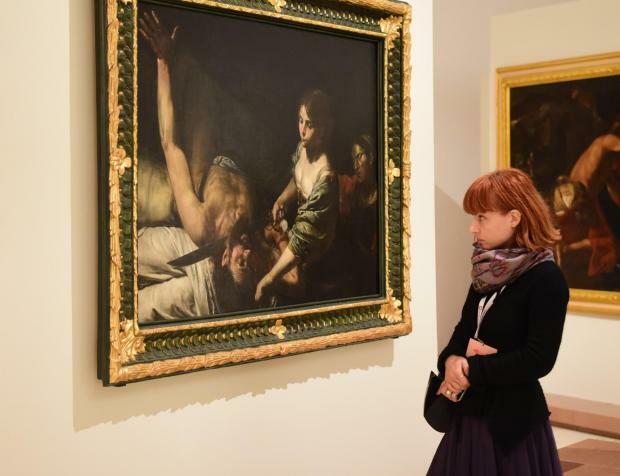 Malta’s new arts museum MUŻA will be open to the public free of charge on Saturday December 15, Heritage Malta has said. The Valletta museum, which was officially inaugurated on November 10, will be free to visit between 10am and midnight. MUŻA is a €10 million flagship project for Valletta’s 2018 European Capital of Culture title. It was financed in part by the European Union and in part by the European Regional Development Fund - European Structural and Investment Funds 2014 – 2020. The name MUŻA is an acronym for MUŻew tal-Arti (Art Museum) and a play on the Maltese word for inspiration. The name relates also to the muses which were mythological creatures from classic antiquity inspiring creativity. MUŻA offers visitors extensive collections on display presented in four main sections amd housed within a historic building purposely restored. A cafeteria, restaurant, special dining room, tourist information office and a concept store are also included. The museum will start opening regularly for visitors as of Sunday December 16, from 9am to 5pm with last entries admitted at 4.30pm.